Xperience CONNECT is a Corporate specific B2B Marketplace specifically for screening and sourcing of professional consulting services such as management consulting. We see the ability to make a profound decision on the expertise selected as one of the main success factors in projects. The system is designed for large organizations and the best consultancies. The Xperience CONNECT solution was developed in close collaboration with a community consisting of few large corporates and top international consultancies. These efforts address standardization, transparency and digitalization of competences. The further development of the IT solution continuously incorporates the feedback of the community users to fit the highest technical and functional requirements. A smart project and screening database for managing ongoing projects, tenders and project references. Users gain exclusive and easy access to the suppliers’ individual competences and knowledge on an own corporate dedicated application. The supplier selection process is driven by standardized comparison features. The expert purchase decision is optimized and your external resources can be selected based on proven competences and real project experiences in quality as well as commercial aspects of consulting services. The solution is designed for consulting companies and serves as marketing tool in order to provide company information, service portfolio overview, reference lists, skill profiles of experts and documentation of other valuable information and experiences to the individual Corporate applications. A smart project and screening database for managing ongoing projects, tenders and project references. 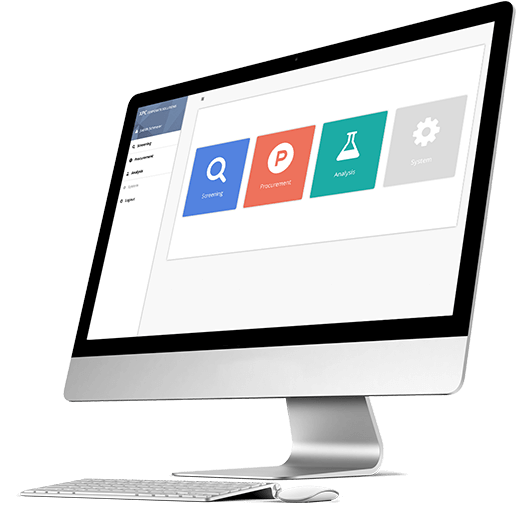 Users gain exclusive and easy access to the suppliers’ individual knowledge and competences on an own corporate dedicated application. The supplier selection process is driven by standardized comparison features. The expert purchase decision is optimized and your external resources can be selected based on proven competences and real project experiences in quality as well as commercial aspects of consulting services. The solution is designed for consulting companies and serves as Marketing tool in order to provide and experiences to the Corporate applications. more information about Xperience CONNECT.